Some of the 2017 Frankfurter Buchmesse Fellows from France, Colombia, USA, UK, the Netherlands, Japan, and Italy visit Milan’s Tempo di Libri in March. Following the announcement on Monday (February 5) that Italy will be the Frankfurter Buchmesse’s Guest of Honor nation in 2023, Frankfurt and the Association of Italian Publishers have also announced that a group of the 2017 Frankfurt Fellows will visit Milan on March 6 and 7 during this year’s Tempo di Libri (“Book Time”) festival. 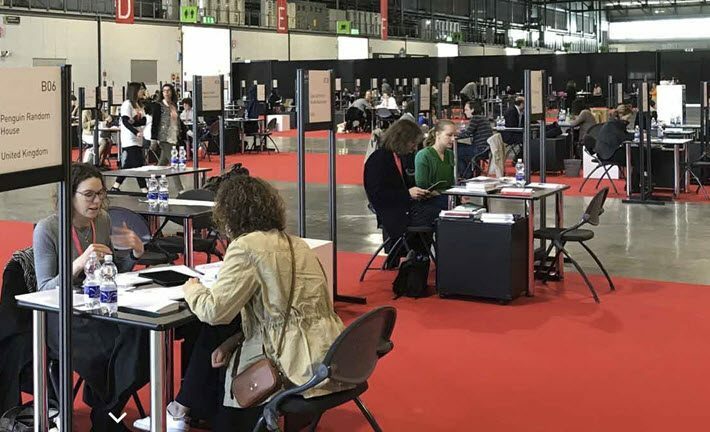 The healthy relationship between Frankfurt and the Association of Italian Publishers (Associazione Italiana Editori, AIE) is being credited with the cooperation on next month’s events in Milan. The trip is designed to present Italian publishing in a limited and exclusive context to the fellows, and to contribute to the international character of Tempo di Libri. In addition, this association follows the debut last spring of the Milan International Rights Center (MIRC) in 2017. The participating young editors and rights managers on the March trip include representatives of Intermedio Editores (Colombia); Belleville editions / Hugo & Cie (France); Marsilio (Italy); Iwanami Shoten Publishers (Japan); Harper Collins Holland (Netherlands); Granta & Portobello Books (United Kingdom); Rosman (Russia); and New Direction (United States). They’ll be in special presentations, make visits to Italian publishing houses and bookstores, and will also be involved in the rights center’s activities between March 8 and 10. The project is made possible through the assistance of Aldus, the European network of Book Fairs of which the Frankfurter Buchmesse is also a member program. Aldus is supported by the European Commission’s Creative Europe program. 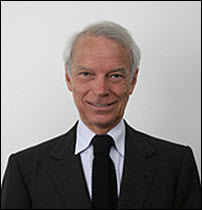 The planning is being coordinated by AIE and ICE—the agency for the internationalization and promotion abroad of Italian companies—and of Fondazione Fiera Milano. 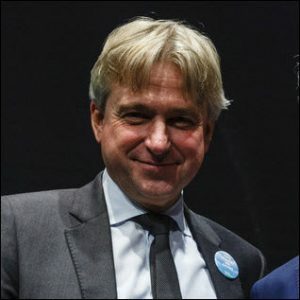 Speaking for the Frankfurter Buchmesse, its director Juergen Boos is quoted, saying, “The partnership with Tempo di Libri allows Frankfurt Fellows to intimately get to know the new Italian book fair in Milan as well as the Italian book market. First launched to mark the 50th anniversary of the Frankfurter Buchmesse in 1998, the Fellowship Program provides information and networking in the international publishing world. It its 19 years, the program has had 288 participants from 57 countries. The Fellows Program focuses on information exchange, professional dialogue, and the creation of networks between young international publishers. During the annual program, the Frankfurt Fellows visit publishing houses and booksellers, learn about international book markets, and attend match-making events and dinners. Applications for the 2018 Frankfurter Buchmesse Fellowship Program will be online in March. More of Publishing Perspectives’ coverage of the Frankfurt Fellows is here. More of our coverage of the Aldus network is here.